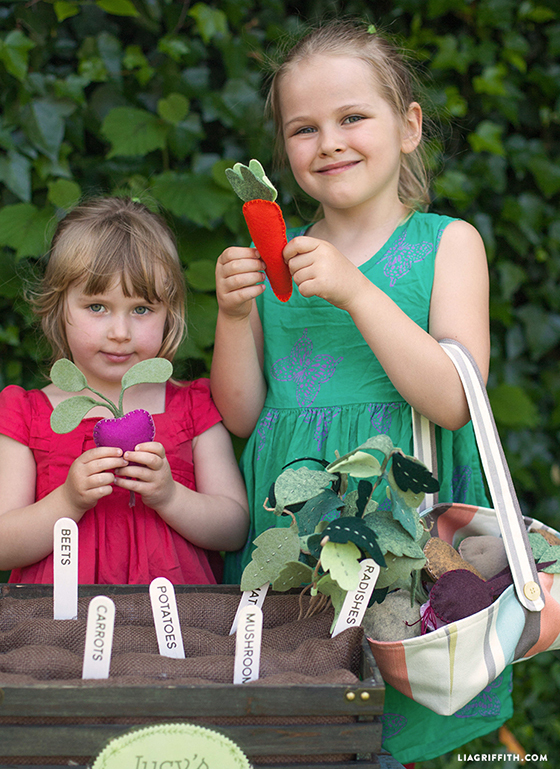 We have been in bits over how cute this DIY kid’s project is. 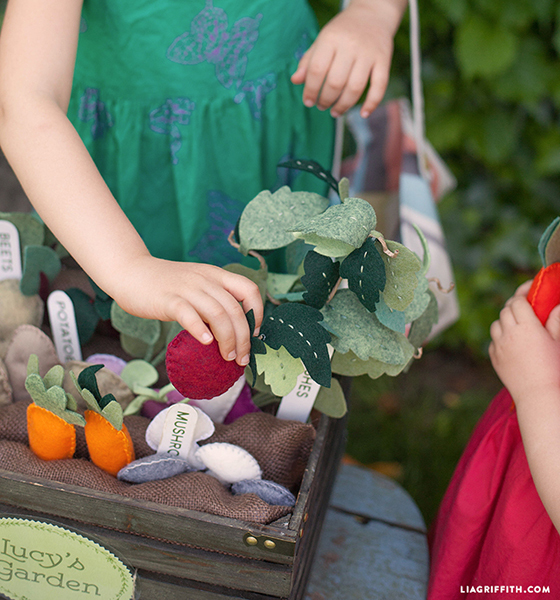 In the last few weeks our illustrator Krista made the patterns and craft maker Jessica has been sitting in the garden stitching together this super adorable felt veggie garden. 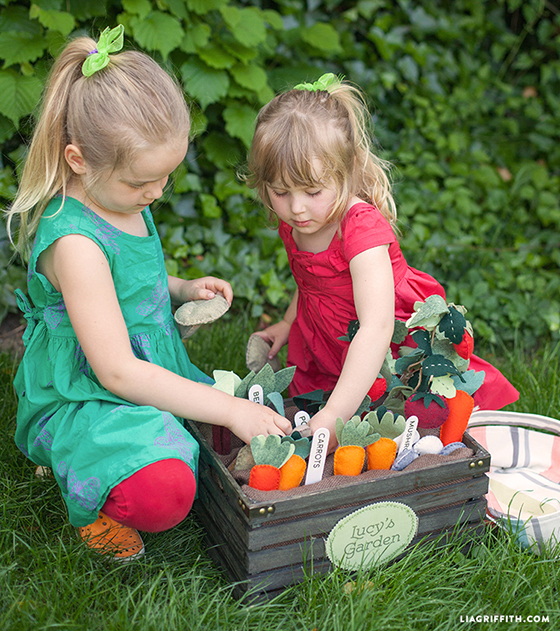 Friday, I made the “dirt” pouches and fabric basket to finish the look and we invited two sisters, Eva and Maja to come over and take our new DIY toy out for a spin. They were completely delighted as you can see they paid no attention to me and my camera snapping photos. . . and truthfully. . . we are utterly in love with this little creation. This is a slightly bigger project that takes a bit of time and effort but is a great one to make while you’re enjoying your own garden or watching your favorite evening show. This is also a great project for the kiddos if you want to teach your child to sew – it’s a super fun project for them to work on and will be a great toy for them to play with once it’s completed – what an achievement! Once each piece of felt has been cut it’s really just a matter of hand sewing the fronts and backs together with a cute blanket stitch then filling them with fiber batting. 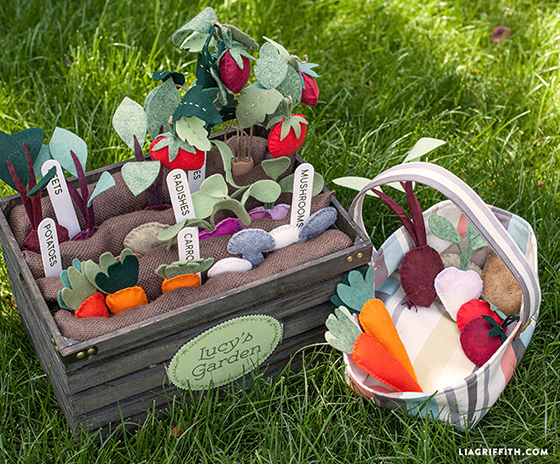 We have added a few extra details here and there like the sponge paint on a few radishes and the embroidery thread roots on the beets and radishes. 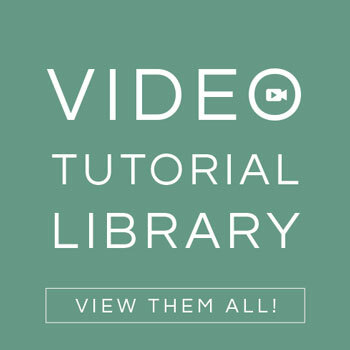 All of this will be in our upcoming tutorials. We found the gorgeous wool blend felt at Fabric Depot and at Benzie Design. Part of the charm is the mix of veggie colors and variety of greens. 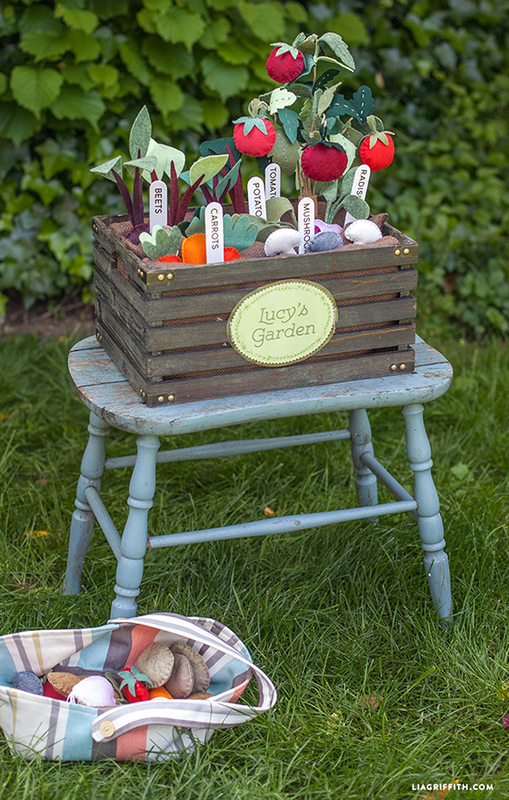 The cute wooden crate to hold the garden was found at Michaels and we added a pretty “Lucy’s Garden” plaque to the front to show how you can personalize the garden. Our crate measures H 7.5″ x L 15 1/4″ x D 11″. How many sheets of felt in total are needed? Can you recommend which colors to use? 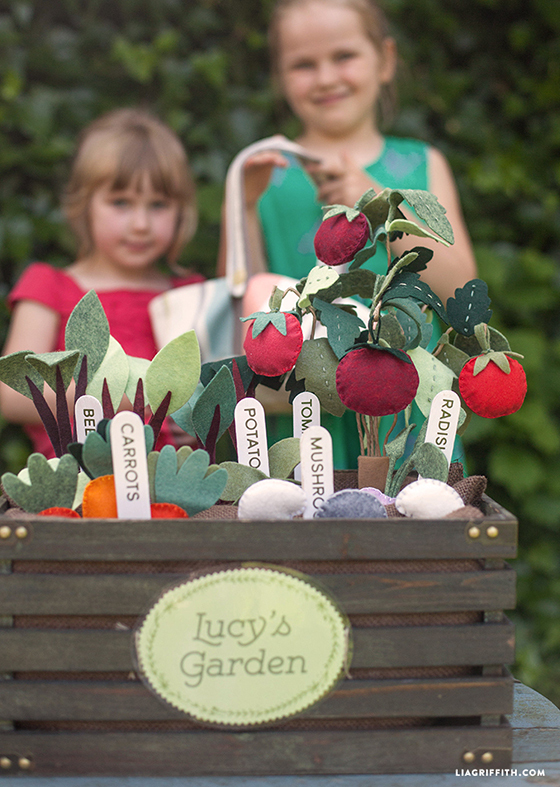 We used 1 sheet of each color– you can see more in the first steps of the photo tutorial here: https://liagriffith.com/diy-felt-vegetables/. I am a newby at sewing, I did a bit at school many years ago But now I am in my 70’s and my fingers don’t work very well any more. I have never been a sewer, I have always worked with paper and card but I thought if I can do it with a bit of paper I should be able to do it with felt so here go’s. My sister in law who is also a great friend has developed dementia, I had the idea of making her a lap quilt and want to incorporate as many things on it that she will be able to recognise.The vegetables will work with the garden theme I want to work on as part of the seasons quilt I would like to give her. I am aiming for Christmas as my hands are so slow, but if the children can do it so can I. Thank you for all your patterns and generosity in spirit and your enthusiasm for what you do, you give people like me the confidence to have a go. Ohh this just makes my heart so happy. What a wonderful thing you are doing! I’m so glad we can provide patterns, and that extra boost of confidence. Thank YOU for inspiring us to keep doing what we’re doing! I’m buying felt for the vegetables and I’m coming across 1mm or 3mm thick felt. Which one do yku recommend and any needles that are your favourite for this project? 1mm is best! 3mm will be too thick for this project. What did you use for the inside of the crate to make the rows of dirt? There are links in the post for all of the patterns or at the end of the post. 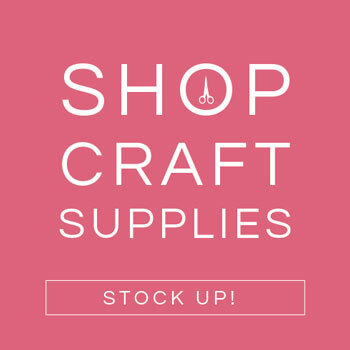 Will you be providing the felt color list? I want to get started right away! 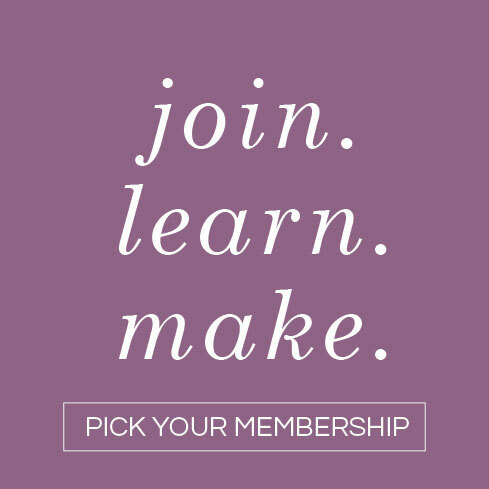 I love all your felt designs and am so glad I found your site!!! We used over 30 different colors, I would recommend mixing and matching as you wish. Hope you love it, we had so much fun with this project. I used your veggies as a guide and ordered 30 different colors. I love this project! My three year old niece is going to love this! Thank you so much for your generous patterns! Your creativity amazes me! oh, dear goodness. how cute is that?!?! my nieces would LOVE this! 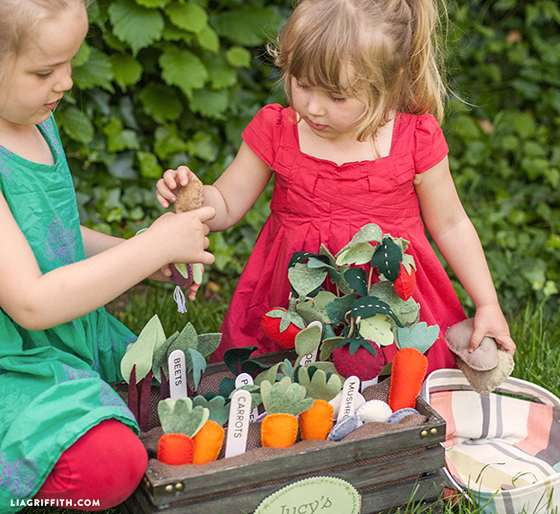 then, they can help grandma “garden.” what a fun project! 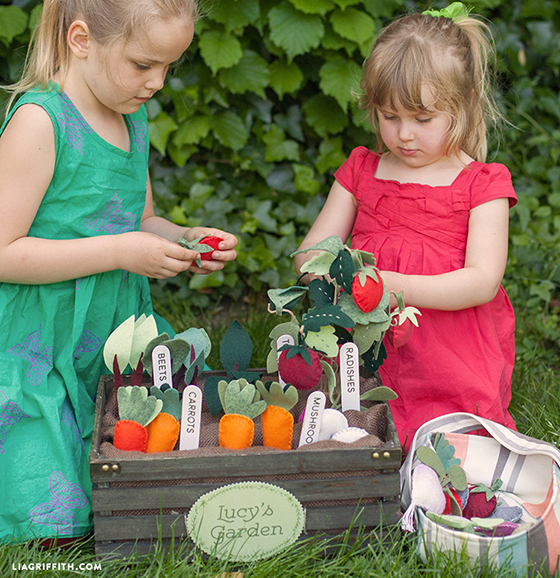 How cute, I am sure they would love helping grandma gardening! !